We developed a custom framework to implement its advanced backend. 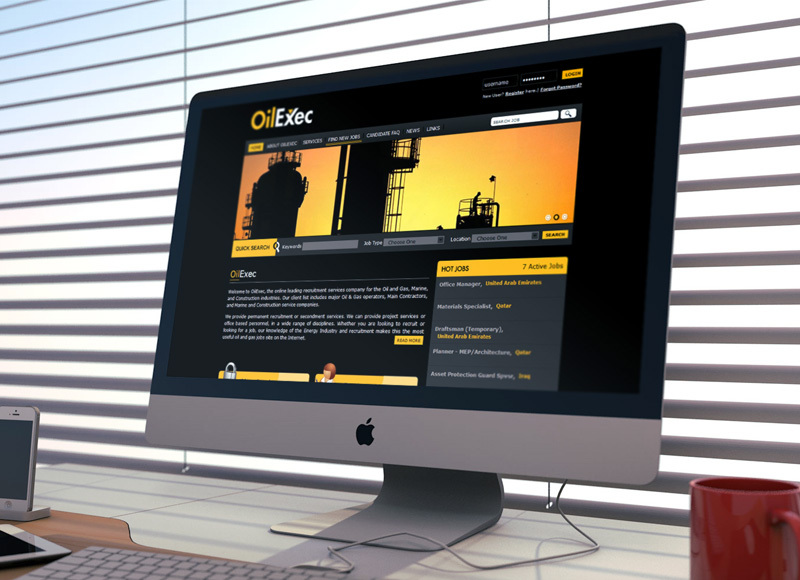 All the modules are well defined and written to match the requirements of Oilexec. We had to ensure that we were following Oilexec’s security standards. We developed an approachable and safe admin panel. We created a dashboard which would show all the jobs posted and the candidate entries in a clear and elegant way. We implemented different type of searches for admin to easily track the best possible candidates they required for a particular job. Searches include binary Searches, quick searches, searches by filter etc. We created a wireframe with all the screens which meet all clients’ standards. 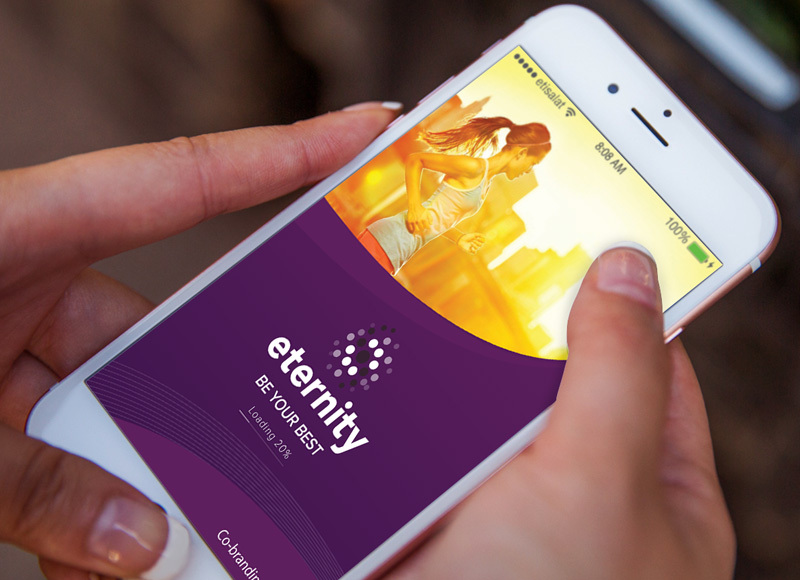 First we’ve created the android version and later completed the iOS version. We did many different QC tests before making the app ready to release in the respective app stores.